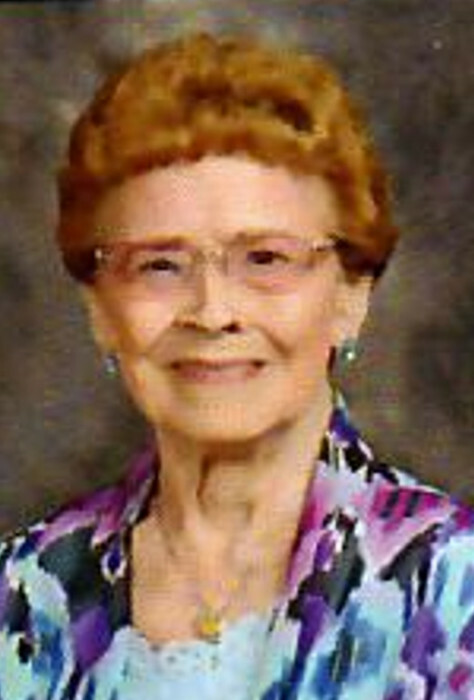 Obituary for Audrey F. Minnick | Cronrath-Grenoble Funeral Home, Inc.
Audrey F. Minnick, 90, formerly of Lewisburg, died on November 14, 2018 at Nottingham Village, Northumberland. She was born February 20, 1928 in Catawissa Twp., Columbia County, a daughter of the late Newton and Bessie (Kreischer) Rider. On August 12, 1949 she married Albert Leland Minnick and together they celebrated 56 years of marriage until his death on June 7, 2006. Audrey graduated high school in Catawissa. She enjoyed raising and taking care of her family. Audrey was a member of Sunbury Bible Church where she sang in the choir and helped as a Sunday school teacher. She was a member of the Christian Women’s Club, Danville, the Gideon’s Auxiliary and the Good News Club. Surviving are one daughter and son-in-law, Joyce and Larry Riggs, of Northumberland; one son and daughter-in-law, Richard and Jeanne Minnick, of Maryland; one brother, Chester Rider, of Reading; five grandchildren and six great-grandchildren. In addition to her parents and husband, she was predeceased by five siblings. There will be a gathering of family and friends for a light luncheon and visitation at 2:30 p.m. on Sunday, December 9 at Sunbury Bible Church, 135 Spruce Hollow Road, Northumberland, followed by a Memorial Service to be held at 4 p.m.
Burial will be held privately in Northumberland Memorial Park, Stonington. Memorial Contributions in Audrey’s memory may be made to Gideon’s International, C/O Sunbury Bible Church, 135 Spruce Hollow Road, Northumberland, PA 17857. The family is being assisted by the Cronrath-Grenoble Funeral Home, South Second and St. Louis Streets, Lewisburg.